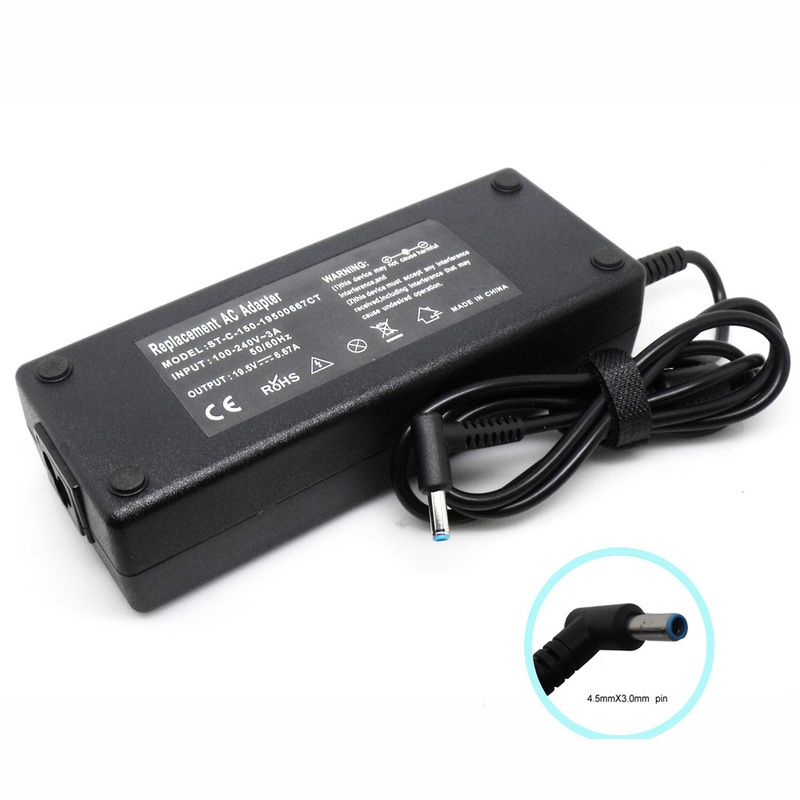 Brand New Replacement For COMPAQ Tablet PC TC1100 Series Battery.The superior Grade A cells inside this battery cartridge will provide longer run times between charges as well as a longer service life than cheaper batteries. 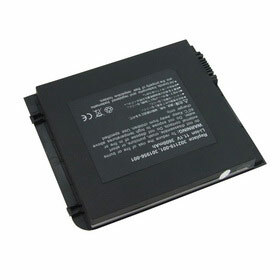 The battery for COMPAQ Tablet PC TC1100 Series has been precision-engineered and rigorously tested for capacity, voltage, compatibility and safety to exceed original equipment manufacturer specifications. Order Your Replacement Battery Today,1 Year Warranty,60-Day Money Back Guarantee! 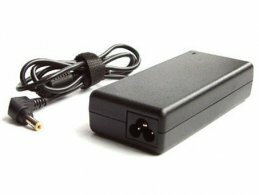 The Exact Match System guarantees every replacement for COMPAQ Tablet PC TC1100 Series battery to be 100% compatible and optimized for your OEM system. 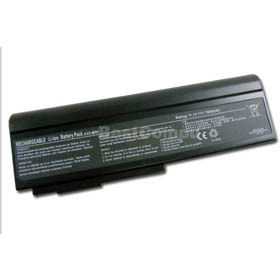 Please take out the COMPAQ Tablet PC TC1100 Series battery from your machine when it is not being used and clean it with soft and dry cloth.